Email marketing is one of the most cost-effective ways to promote your business, whether your goal is to build your brand or sell more products. Strength Internet Services can help you create a email marketing plan, design effective emails, and test them. Then utilize the power of automation and to measure the success of your emails. We can create elegant premium designed email templates, setup campaigns and help build email lists using your MailChimp email service account. 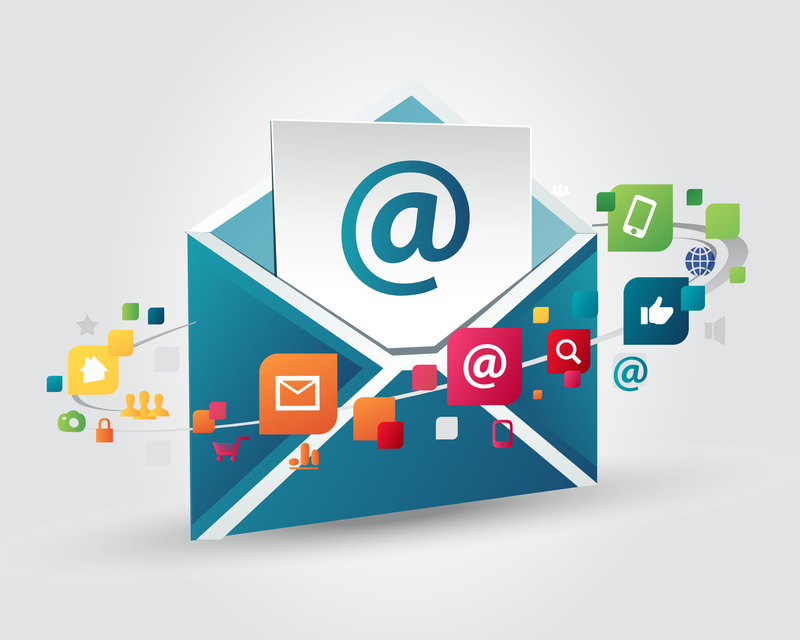 We can create elegant premium designed email templates, setup campaigns and help build email lists using your ConstantContact email service account. We can create elegant premium designed email templates, setup campaigns and help build email lists using your Campaign Monitor email service account.